Please contact us by phone or e-mail to determine if there is availability before you register. 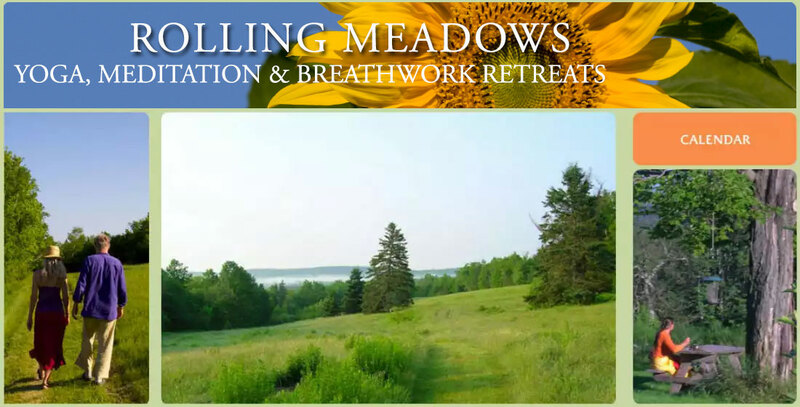 Retreats available on scheduled dates only. This Retreat is Full. Please contact us if you wish to be on a wait list.